MUSIC: Gratitude is a must! 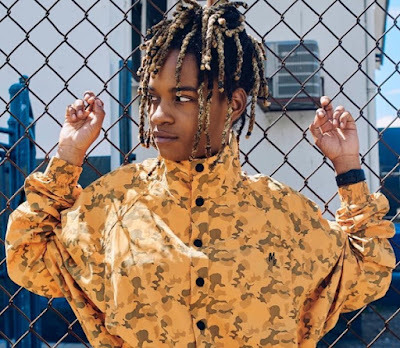 Big things are happening for rising reggae sensation Koffee, who is on a fierce winning streak these days. The new artiste has tied with Sean Paul for the second most nominations (4) for the 2019 International Reggae & World Music Awards (IRAWMA), set for May 11 at the Jamaica Pegasus Hotel in Kingston. Two-time Grammy winner Shaggy is leading the pack with 5 nods. Koffee, 19, is also sitting atop the Billboard Reggae Chart this week with her buzzy EP, Rapture, which has spawned singles like “Throne” and the crowd favourite “Toast.” And in the new big-screen horror-comedy Us (by writer-director Jordan Peele and starring Lupita Nyong’O and Winston Duke), “Toast” is among the songs featured. We’d be super-thankful for the journey too. BOOKS: The University of the West Indies (UWI) Press is paying tribute to some of the region’s legends with the new Caribbean Biography Series. 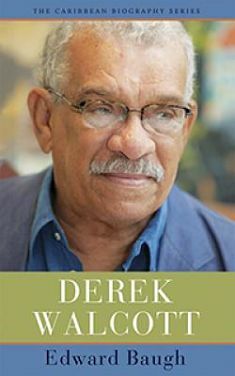 According to the publishing house, the series came about “to celebrate and memorialize the architects of Caribbean culture.” At the same time, readers are being introduced to individuals who have made “sterling contributions to the region in their chosen fields (the arts, politics, sports) and are shapers and bearers of Caribbean identity. 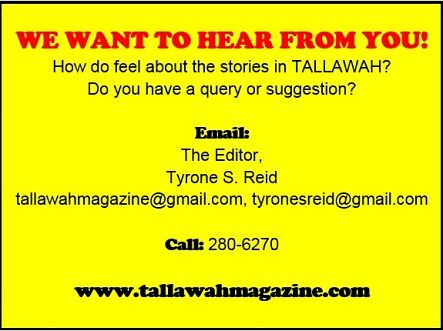 Among the biographies done so far are features on Marcus Garvey (by Prof. Rupert Lewis), Earl Lovelace (by Funso Aijejima) and Derek Walcott (by Edward Baugh). 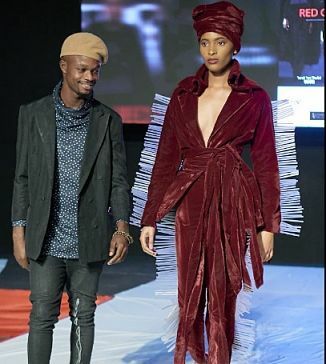 FASHION: Anticipation is rife for the Avant Garde Designer of the Year competition, which closed off submissions for the 2019 staging last week. According to head of Saint International, Deiwght Peters, who puts on the annual high-fashion contest, it continues to serve its purpose. “At its heart, the contest was conceived as a platform to challenge local designing talent to be bolder and bigger in their fashion ideas and to execute them with attentive precision,” Peters says. “It was always and remains the intention for us to identify and present emergent designers with the fantastic opportunity to bring their visions to reality.” Rico Vassell won Designer of the Year in 2018 for his unforgettable creation, Coral Essence. The competition is among the events scheduled for Style Week in May.